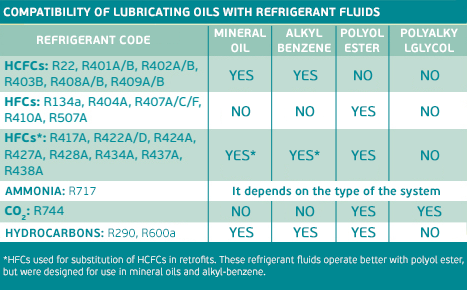 To guarantee adequate lubrication, it is necessary to know which product can be used in each application. 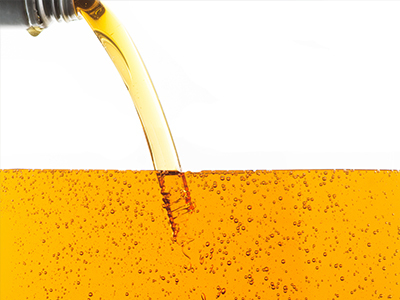 We will treat other aspects related to lubricant oil – such as the viscosity and correct load – in future editions. Hold tight! Looking for more information about oil? Read here!